The gorgeous Alicia Keys is the cover girl for Marie Claire UK July 2013 issue. I love the fresh summery look of this cover. Go grab your copy now. 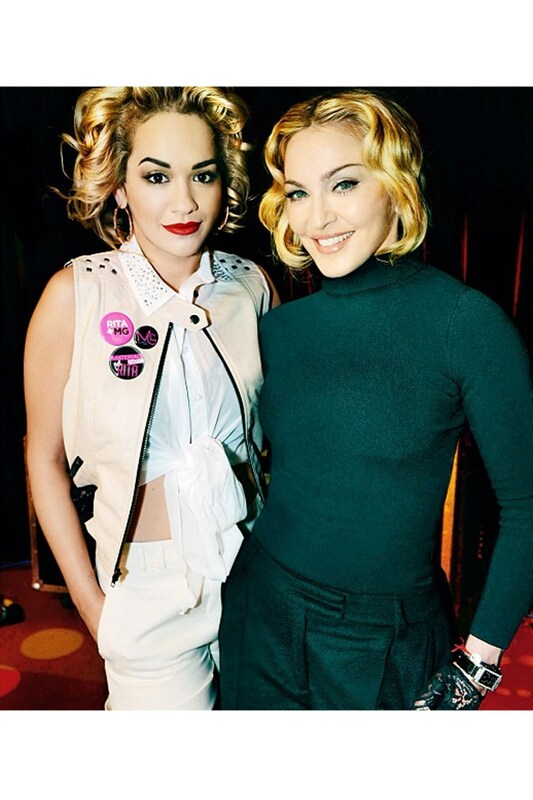 The campaign featuring Rita Ora will be released in July 2013. Congrats Rita. I can’t wait to see it.